Kona International Airport has a full complement of cargo operations. For additional air cargo information contact: Airport Manager, (808) 327-9520. 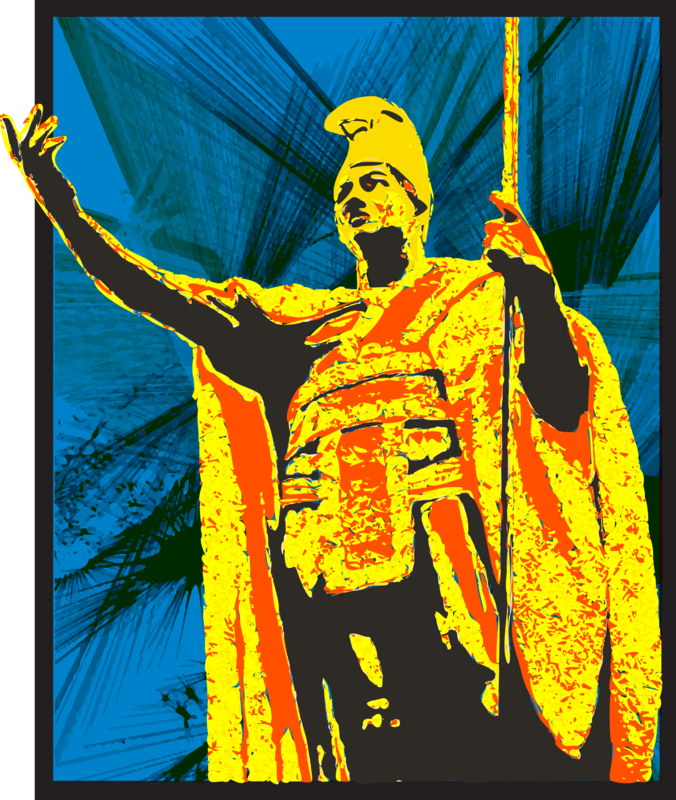 Big Island Parcel Service, Inc.
King Kamehameha reigned as king of a united Hawaii from 1810 until his death in 1819. He created modern Hawaii by forging an empire out of a chain of scattered island-kingdoms long ruled by petty kings and chieftains. King Kamehameha unified all of the Hawai’ian islands by the time of his death, ruling Hawaii, Maui, O’ahu, Kauaʻi, Niʻihau, Moloka’i, Lana’i, and Kaho’olawe.